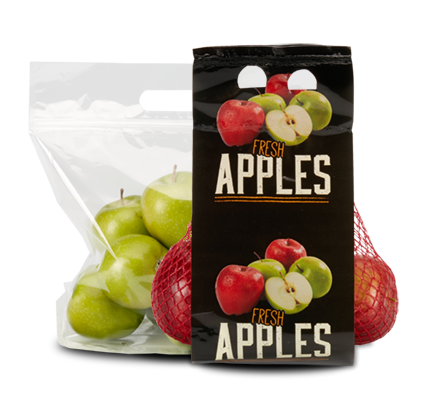 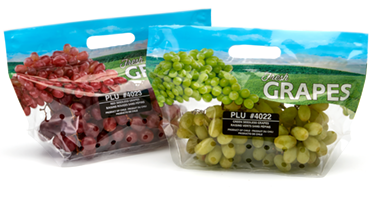 The right packaging material supplier is a key piece to compliment your apple packaging program. 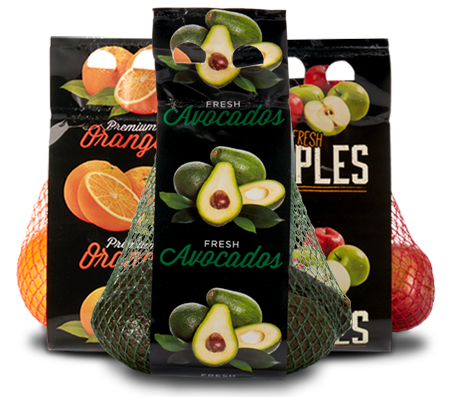 From quick lead times to a high quality of standard – Sev-Rend can be the key relationship that takes your packaging to the next level. 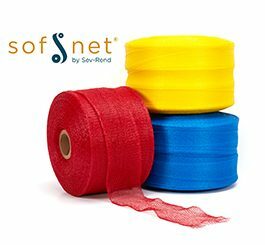 Sof-Net, SR-Film, Pouches, and more!